Apples have been on sale at Meijer for only $.59 the last couple weeks. We aren’t big applesauce people, I like to do other things with my apples. 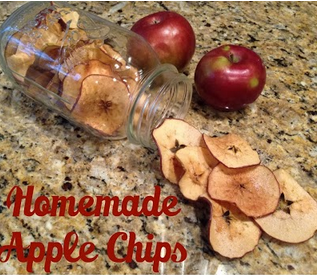 This week I have made a couple batches of Cinnamon Apple Chips. 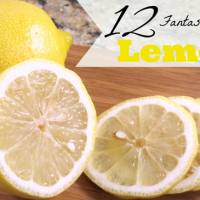 They are so easy to make. You don’t even need a mandolin, just a very sharp knife. I try to keep them all about the same size, about 1/16 of an inch thick. I only do about 2-3 apples at a time. 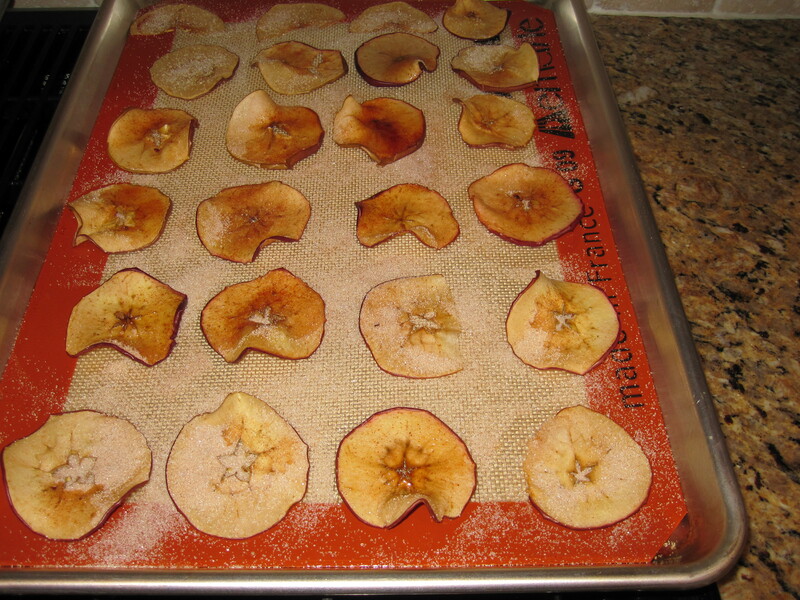 Lay the apple slices out on sheet pan lined with parchment paper or a silicone baking mat. Mix about a 1 tablespoon sugar and 1/2 teaspoon cinnamon together in a bowl. Sprinkle over the apple slices. Bake the apple slices for about an hour then flip them over, sprinkle them with more cinnamon sugar and place back in the oven for another hour. Turn off the oven and let them cool inside the oven. 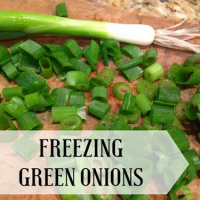 This will help them crisp up. Once they have cooled completely enjoy them! Preheat oven to 225 degrees. Slice apples approximately 1/16 inch think. 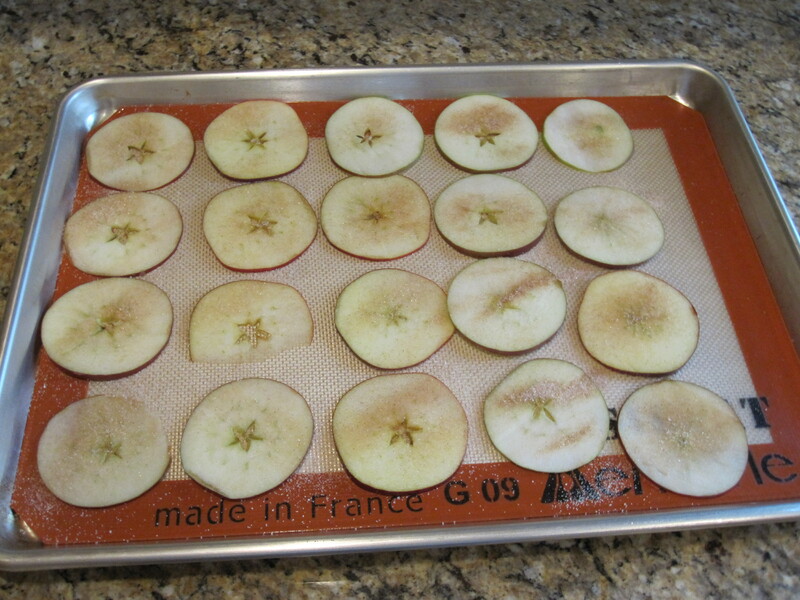 Lay them on baking sheets lined with parchment paper or silicone mat. Mix up cinnamon and sugar and sprinkle 1/2 of mixture over apples. Bake apples in the oven for about 1 hour, then turn them over and sprinkle with remaining cinnamon sugar. Place back in oven for 1 more hour. 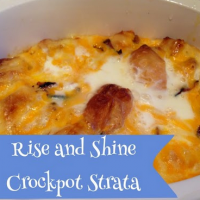 Turn off the the oven after an hour and allow them to cool in the oven. 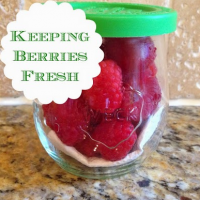 Store them in an airtight container.